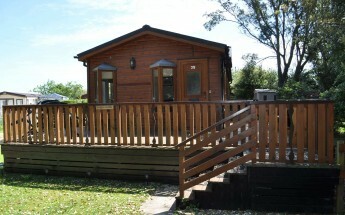 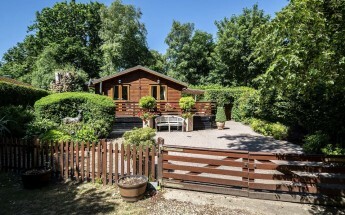 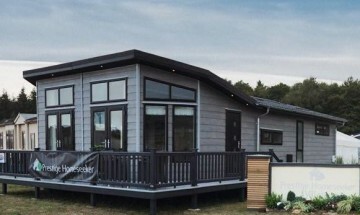 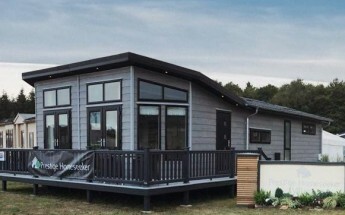 Cliff House Holiday Park at Dunwich, Suffolk specialise in the sale of luxury lodge style holiday homes. 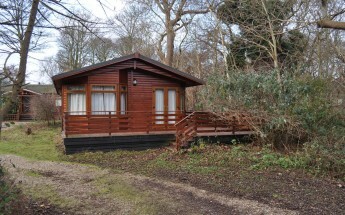 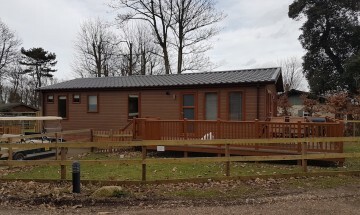 We currently have several new and used lodges on superb pitches for sale, these are available to view now. Our superior holiday home properties, normally measuring approximately up to 48ft x 20ft in size comprise lounge/dining area, fitted kitchen, 2/3 bedrooms (en suite to main) and bathroom are sited on superb plots ricked in complete with large veranda. 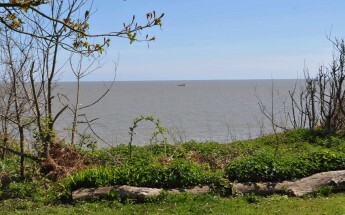 All plots at Cliff House have a garden and car parking with some having lovely views of woodland or to the sea.